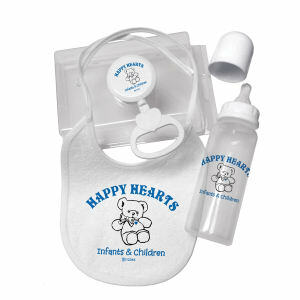 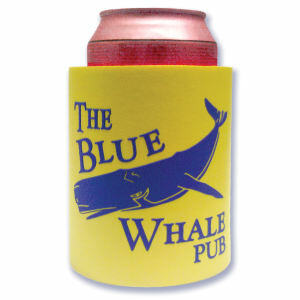 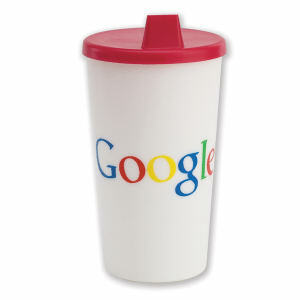 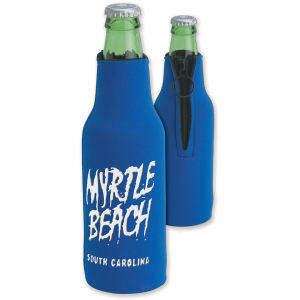 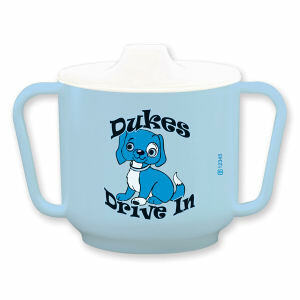 If you are looking to purchase Southeast Plastics promotional items, then look no further than IASpromotes.com. 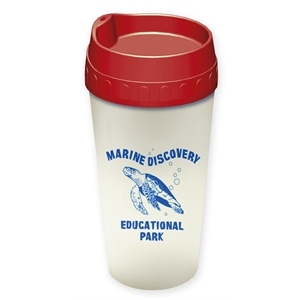 We are a select distributor of the complete Southeast Plastics line of promotional merchandise. 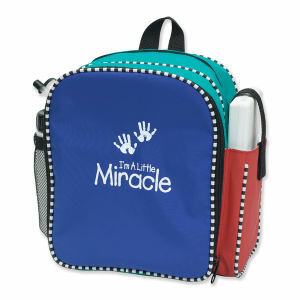 When you purchase any SE Line/SE Little Line Promotional Products from IASpromotes.com you are assured of receiving the best service, fast response and excellent pricing we are known for coupled with the quality merchandise and industry leading promotional products Southeast Plastics are known for and why we choose to partner with each other. 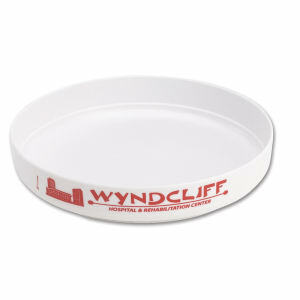 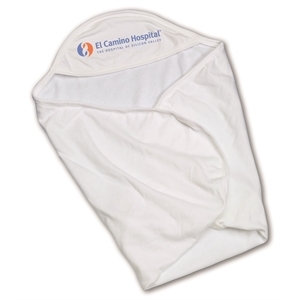 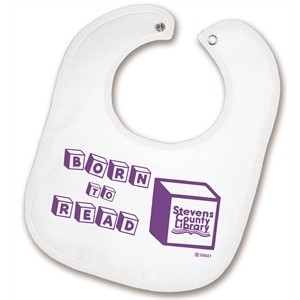 So shop here for these specialty advertising products and any of our other custom printed and personalized advertising items.